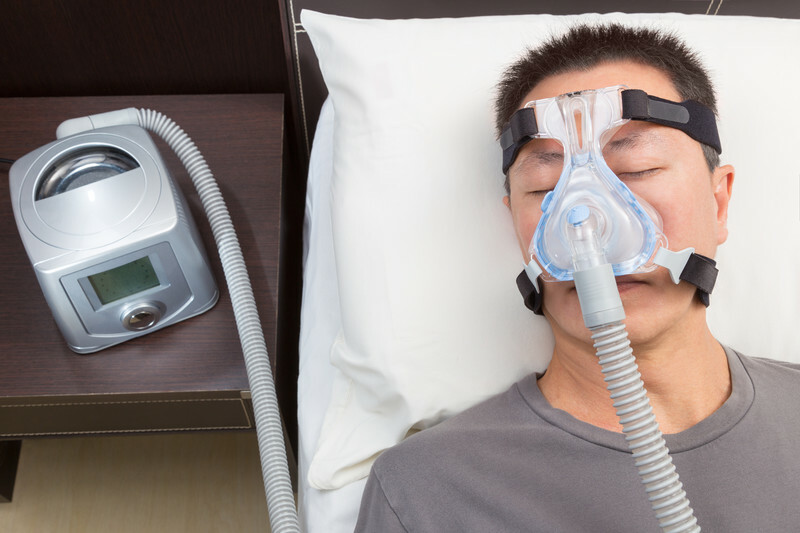 There are three types of sleep apnea: obstructive sleep apnea (OSA), central sleep apnea, and mixed. We’re pleased to introduce Bachaar Arnaout, MD, as the new editor-in-chief of The Carlat Addiction Treatment Report. With substance use disorders (SUDs) that are comorbid with chronic insomnia, what would you say are some of the main treatment challenges? In this month’s interview with Dr. Eric Hermes, we learned about his approach to treating insomnia in patients with substance use disorders, with a focus on cognitive behavioral therapy. In this article, we’ll look at some non-addictive pharmacological options.